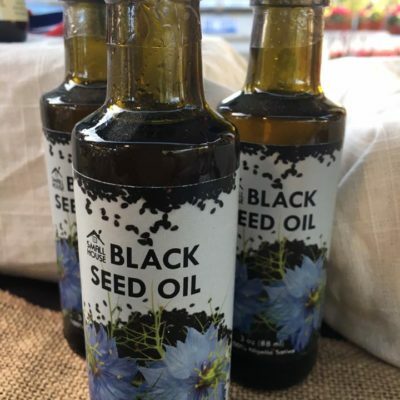 We cold press our oils right here in Central Michigan! 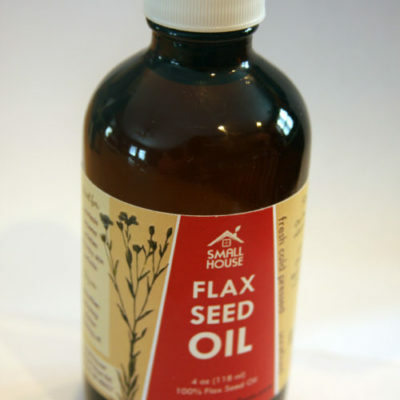 We pride ourselves on the fresh, healthy, local alternative to your natural health needs. 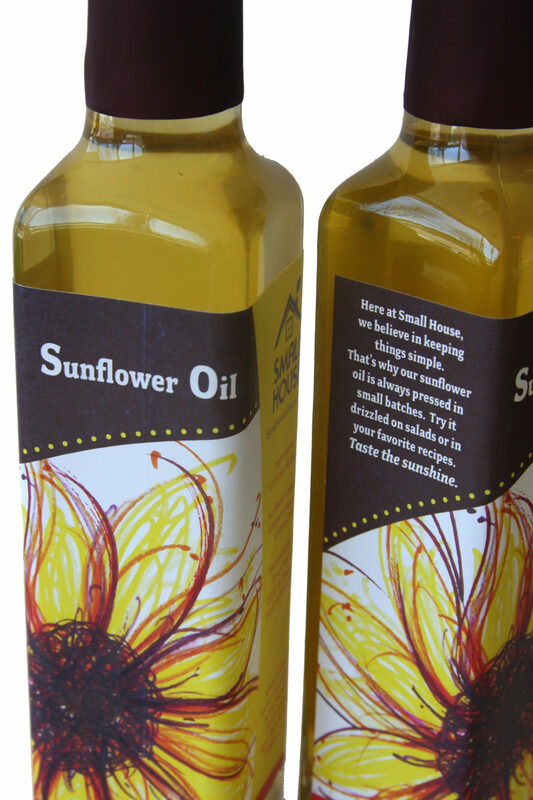 Use delicious sunflower oil in place of any other oil in your favorite recipes. 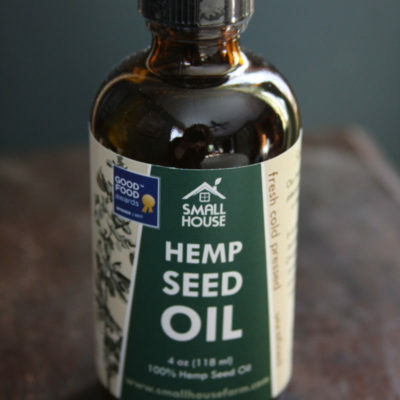 Great for sautéing, baking and even as a salad dressing. Some people apply sunflower oil directly to the skin for healing wounds, skin injuries, psoriasis, arthritis and as a massage oil. Fun Fact: Sunflower oil can be used to run diesel engines when mixed with diesel in the tank.